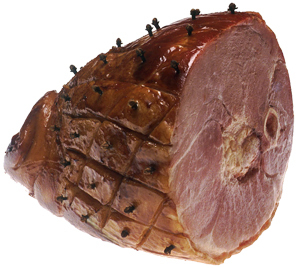 Dandelion and Burdock Ham | What's for tea tonight dear? This entry was posted in Christmas, Recipe and tagged black pepper, Boxing Day, Boxing Day food, Boxing Day ham, burdock, caraway seeds, Christmas, Christmas food, Christmas ham, cider, cloves, dandelion, dandelion and burdock, Feast of Stephen, fennel, gammon, garlic, ham, membrillo, onion, recipe, red wine, redcurrant jelly, smoked paprika, star anise. Bookmark the permalink.